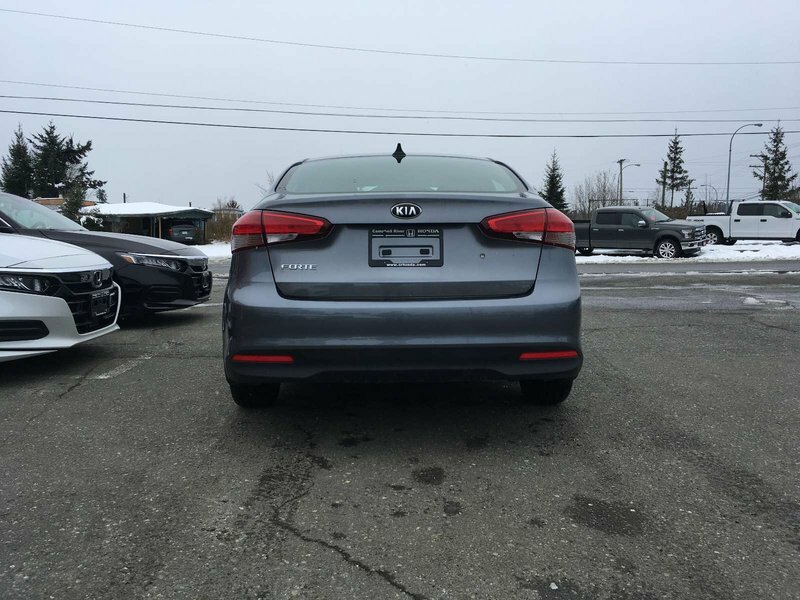 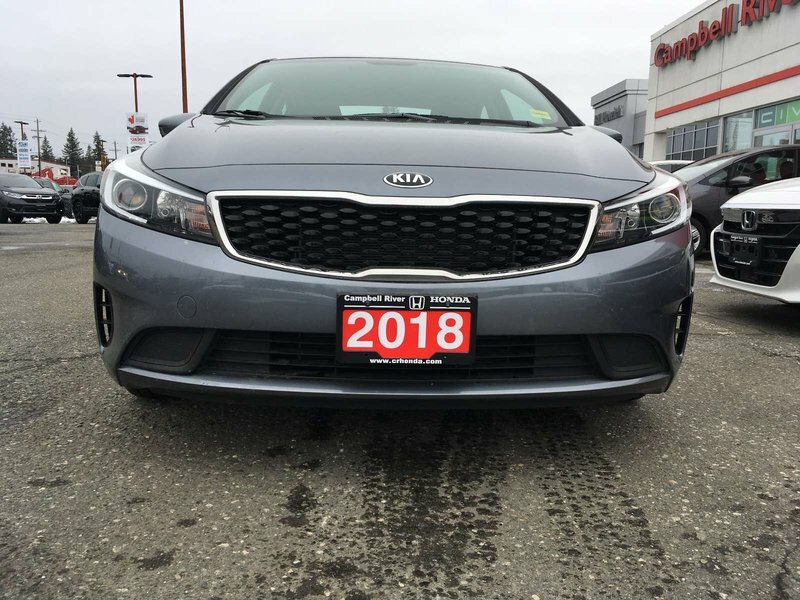 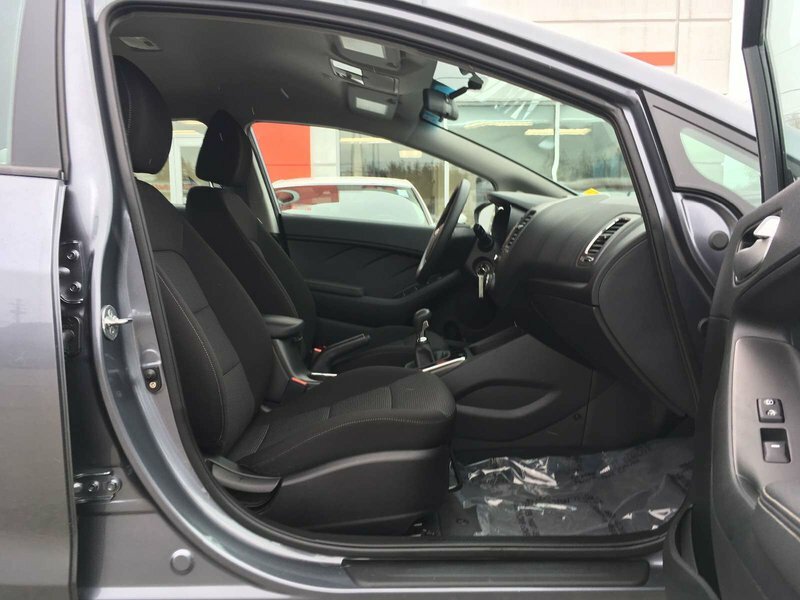 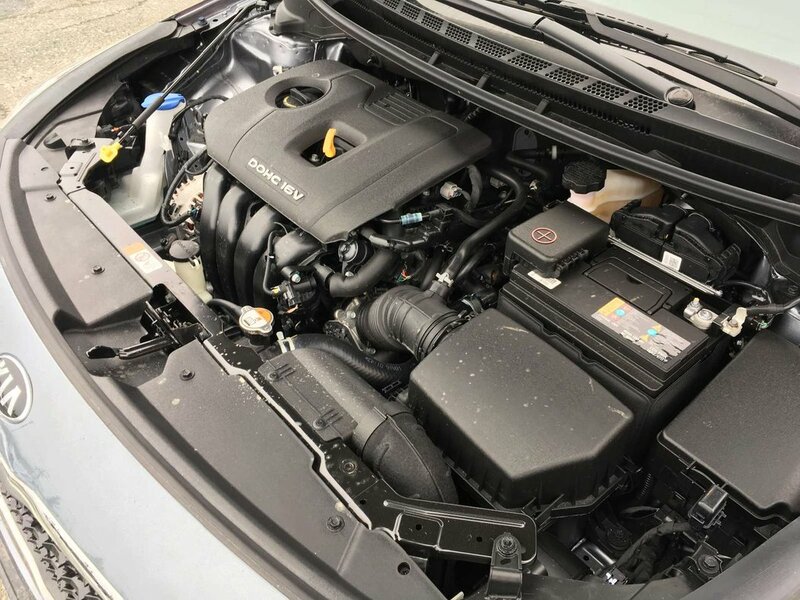 2018 Kia Forte Lowest 2018 in BC! $0 Down $98 Bi Weekly OAC! 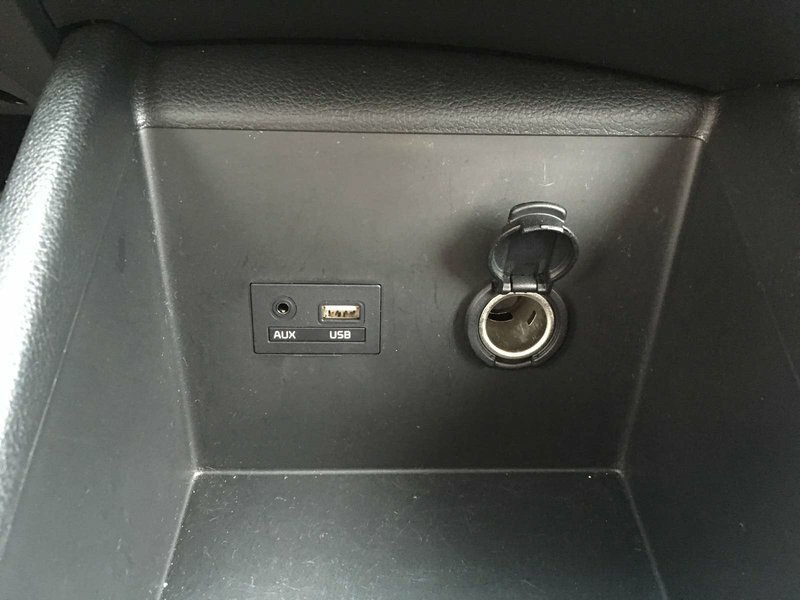 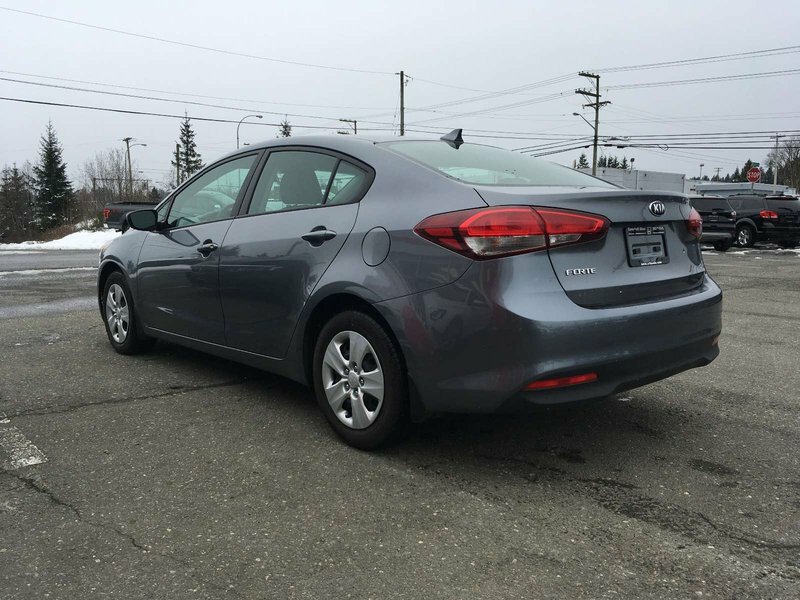 Like-New Condition, LOW Km's, Save Thousands over new! 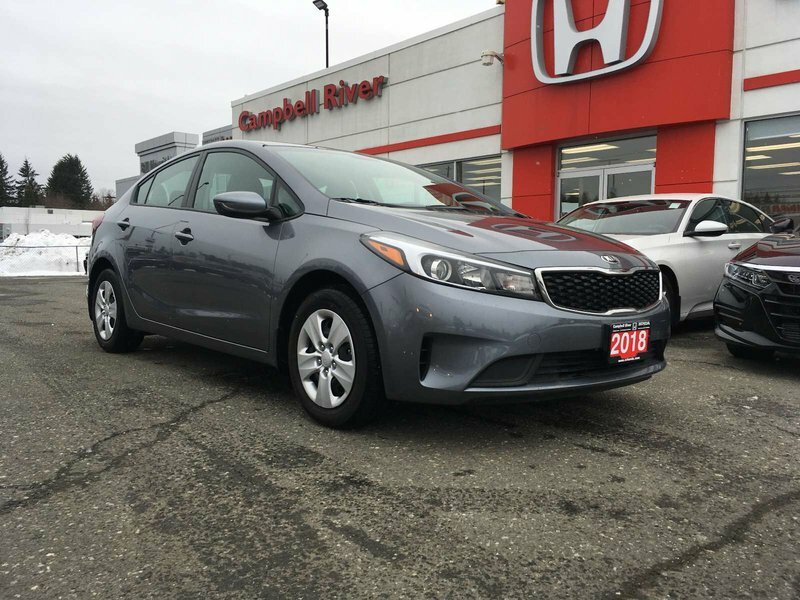 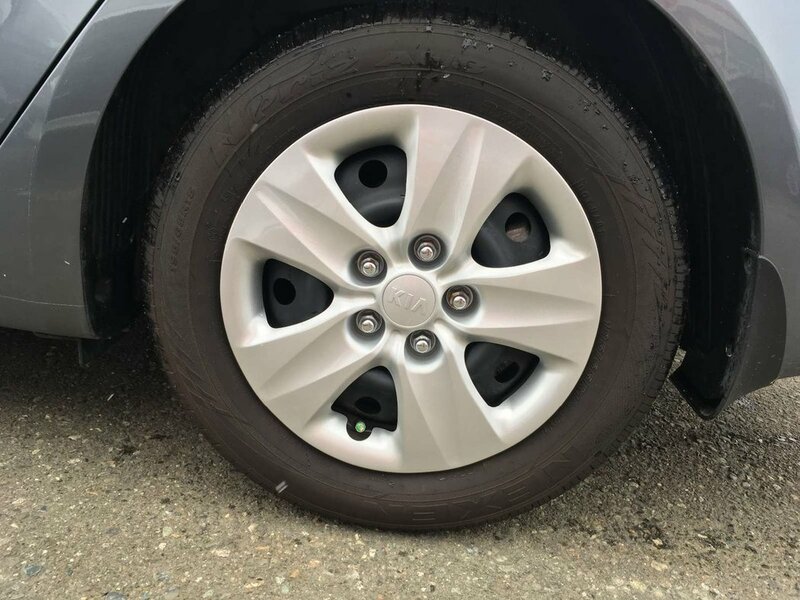 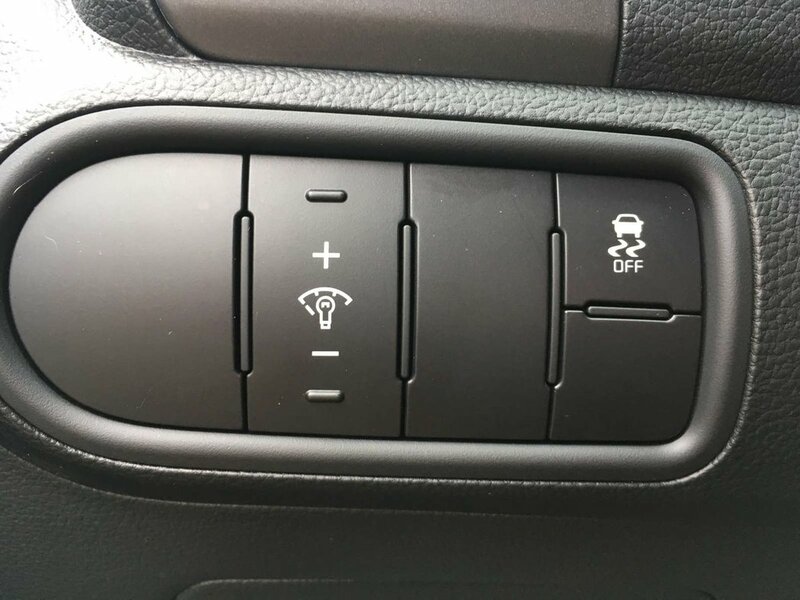 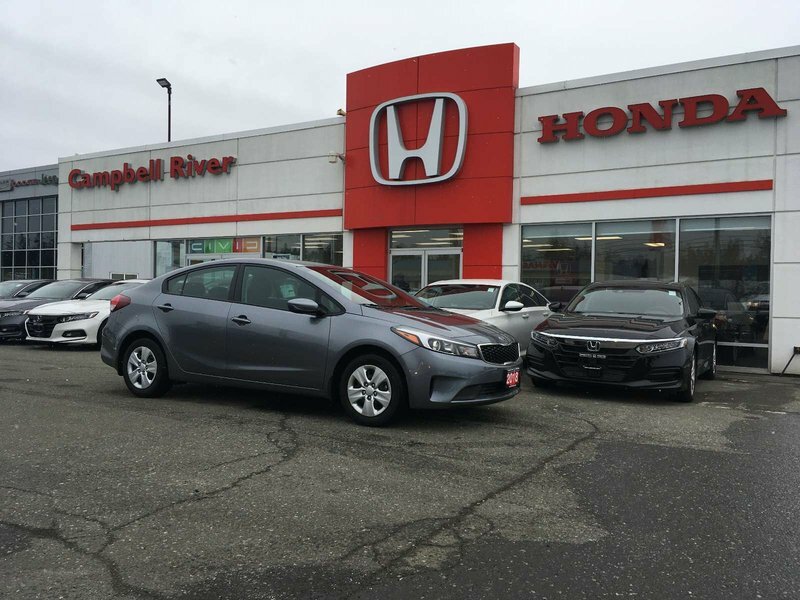 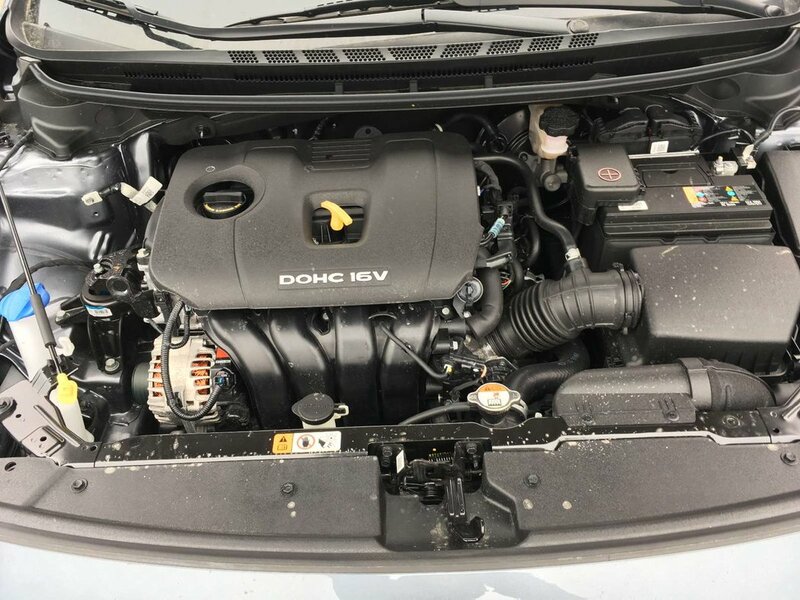 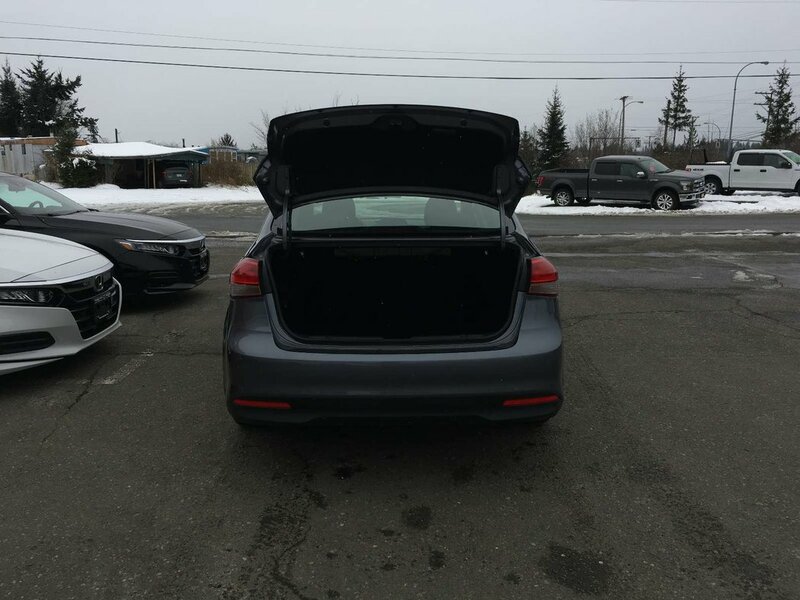 Lowest Priced 2018 vehicle in BC! 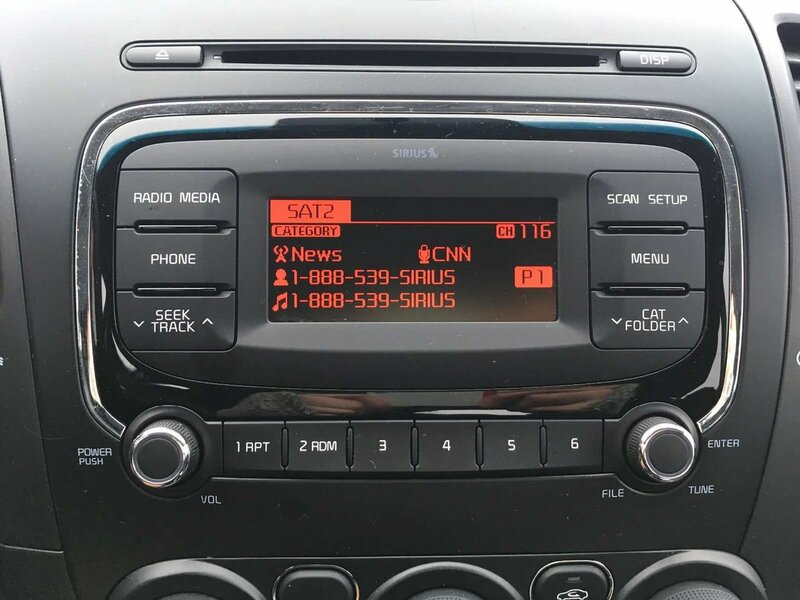 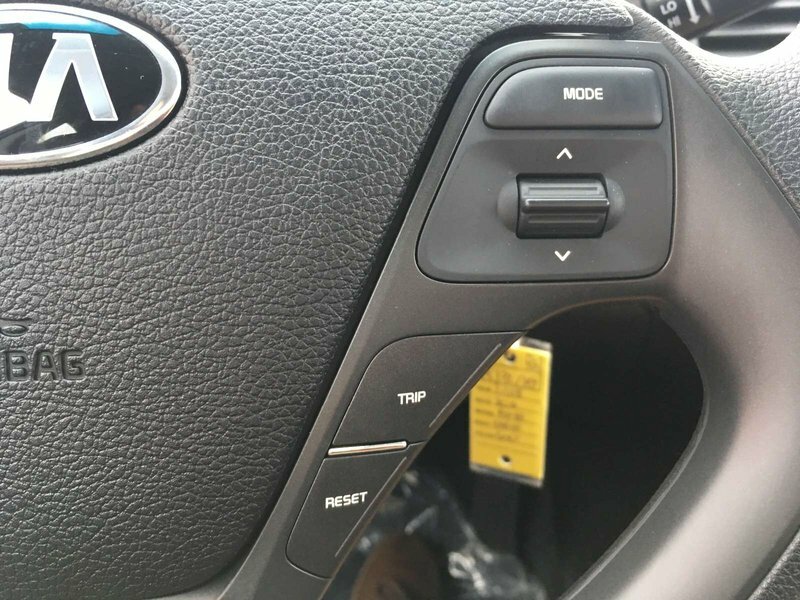 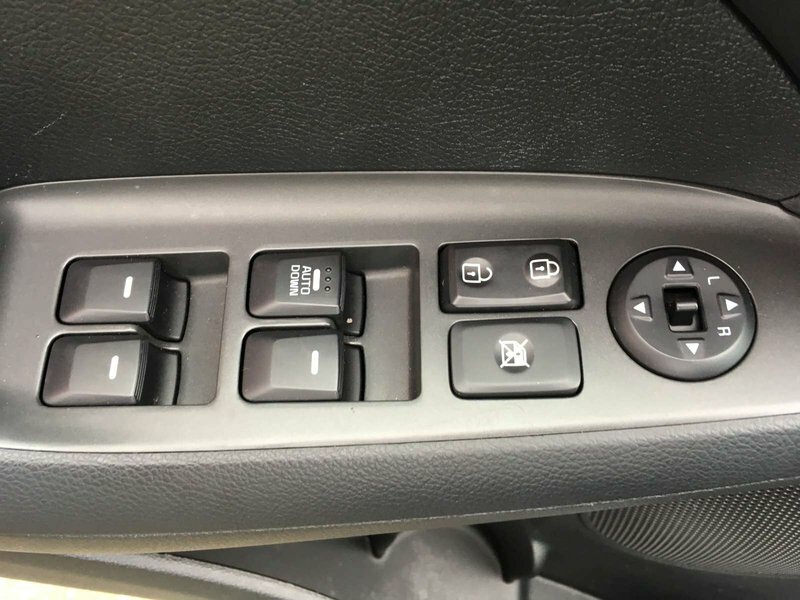 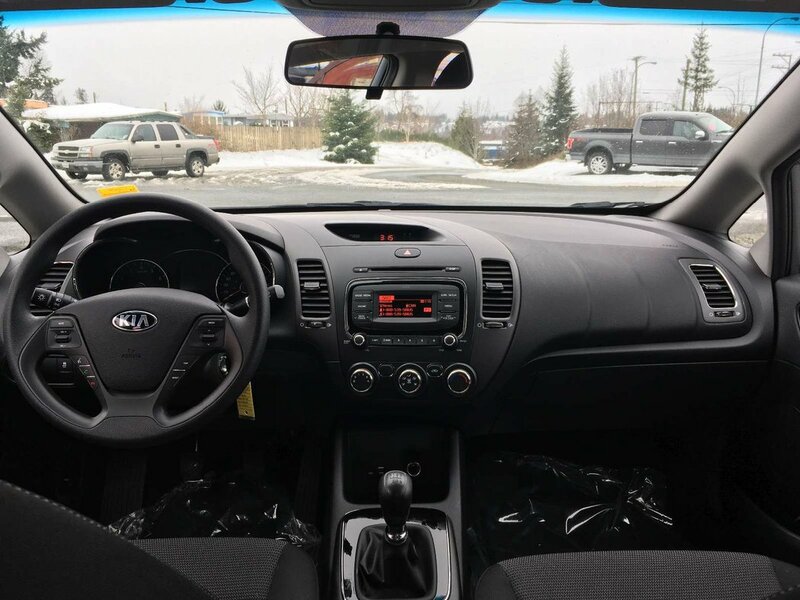 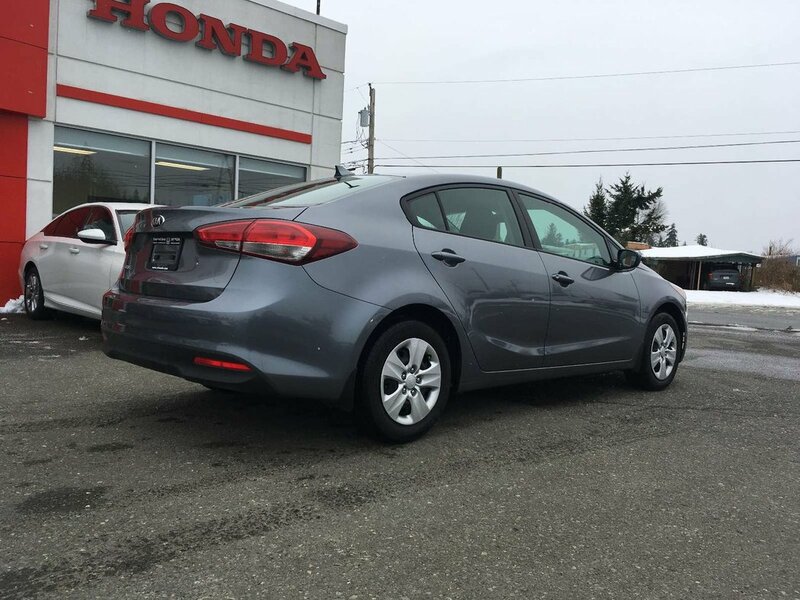 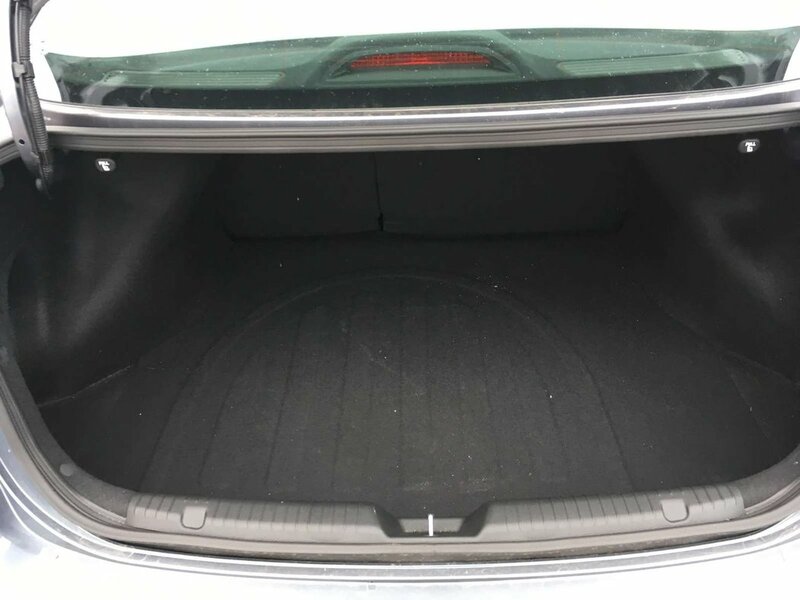 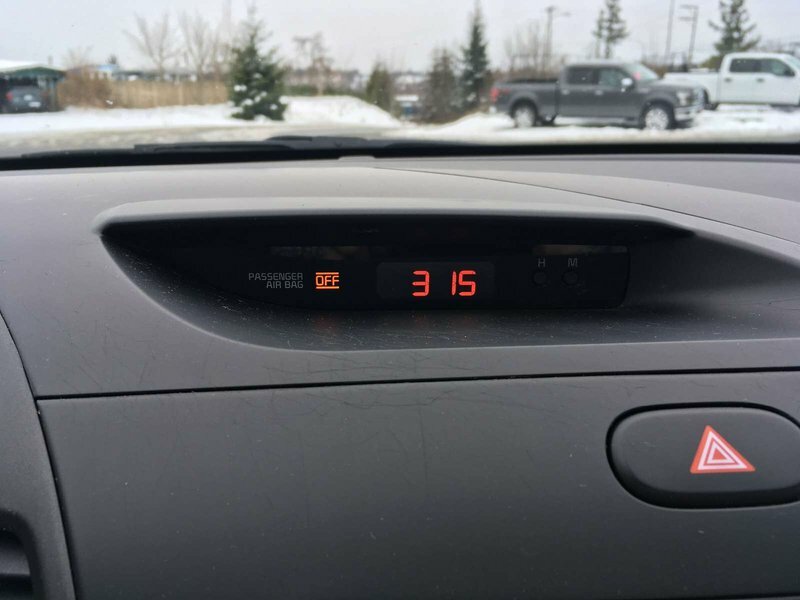 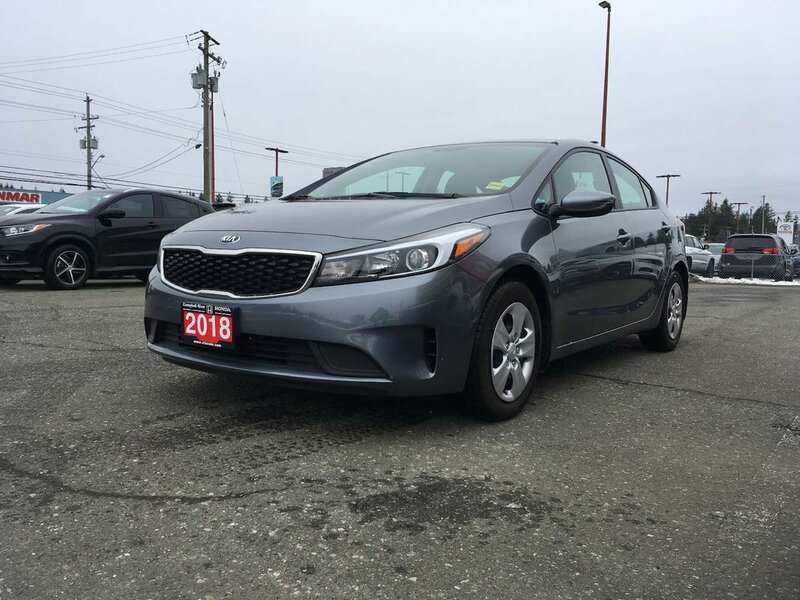 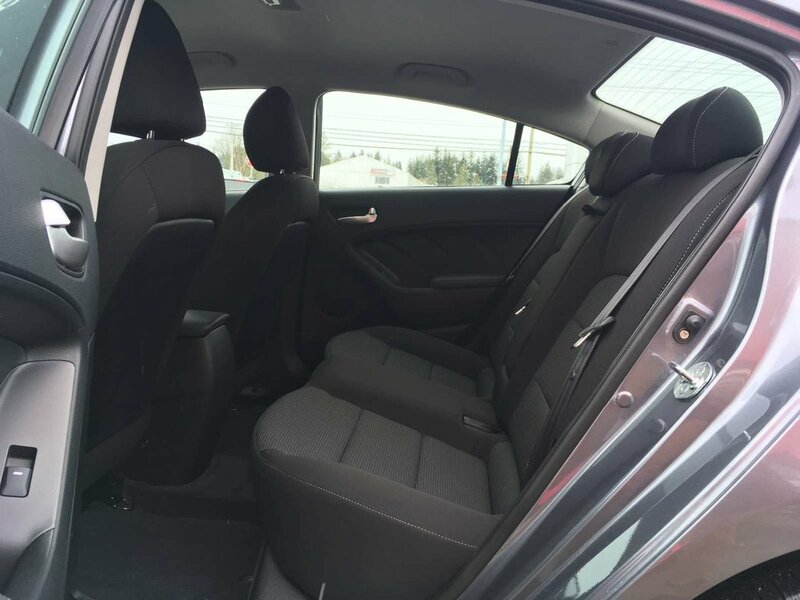 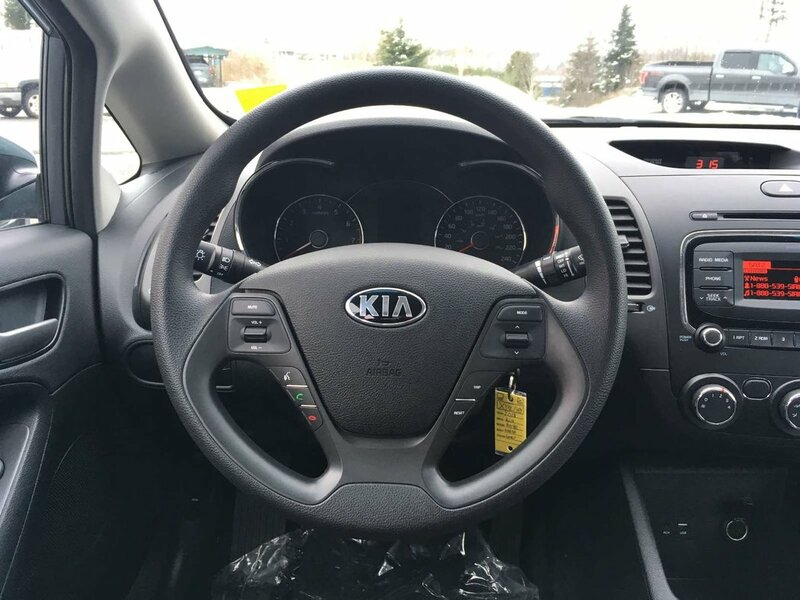 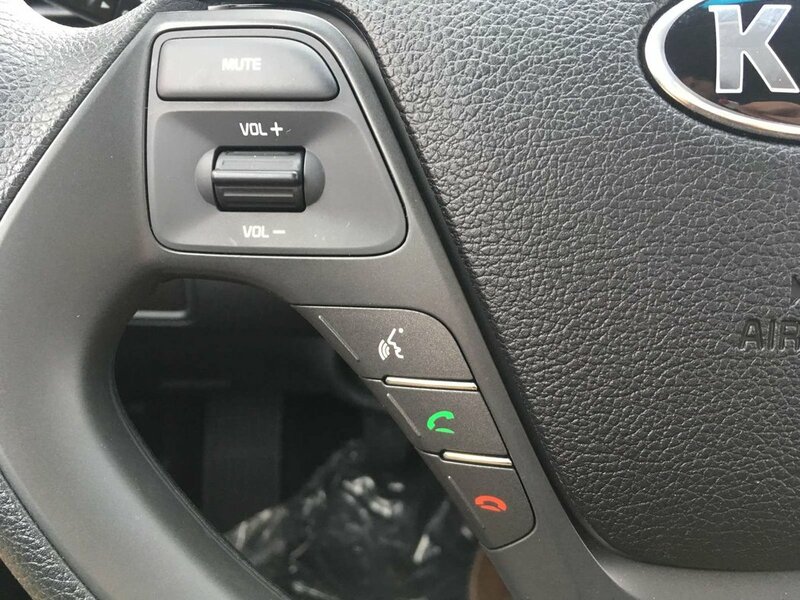 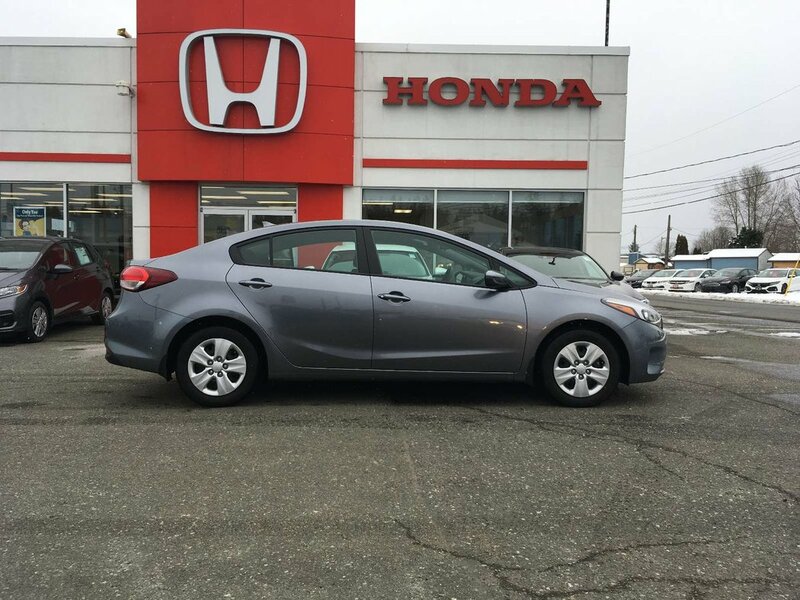 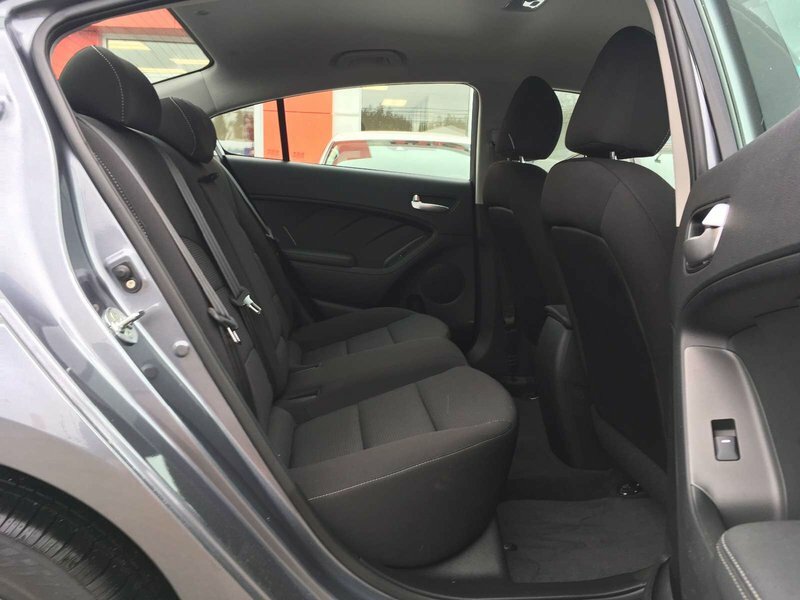 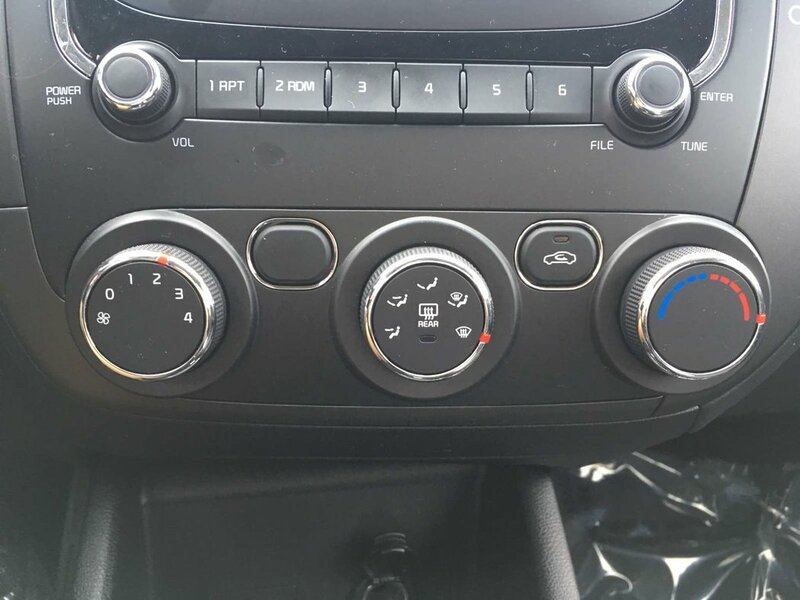 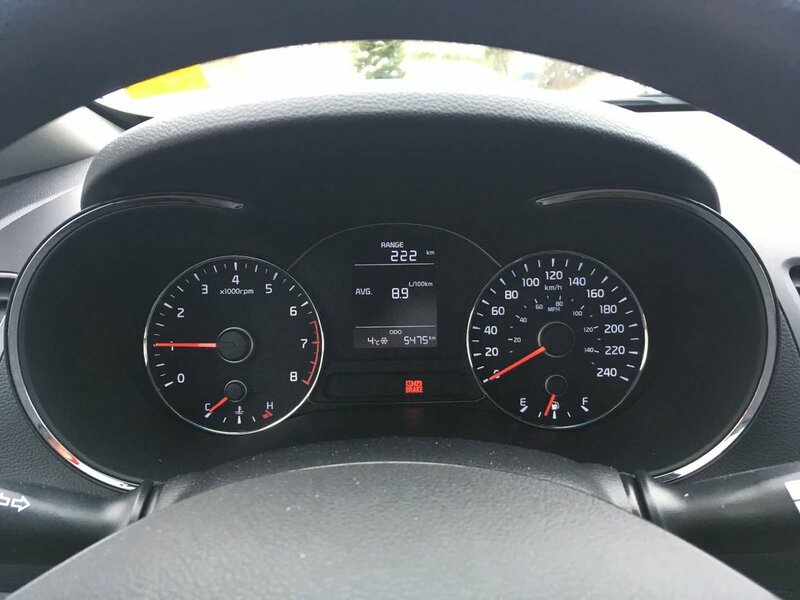 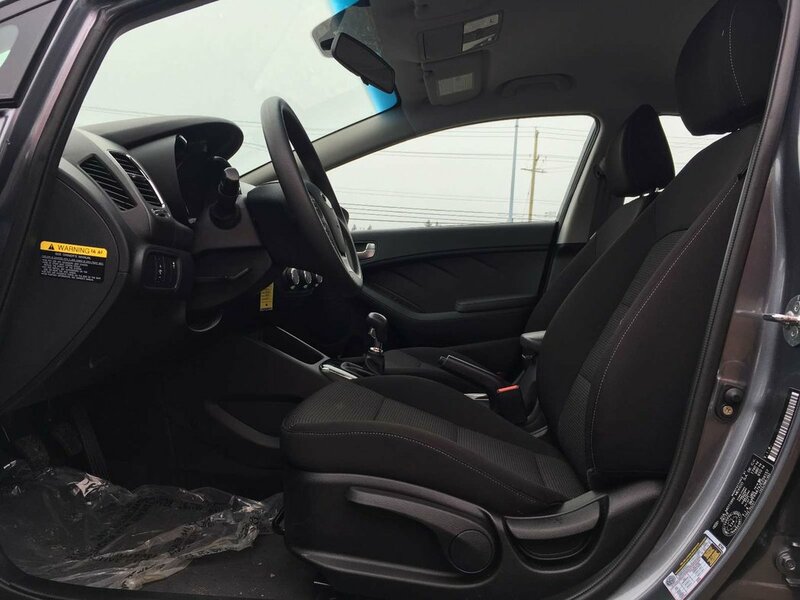 This Kia Forte is in excellent condition! 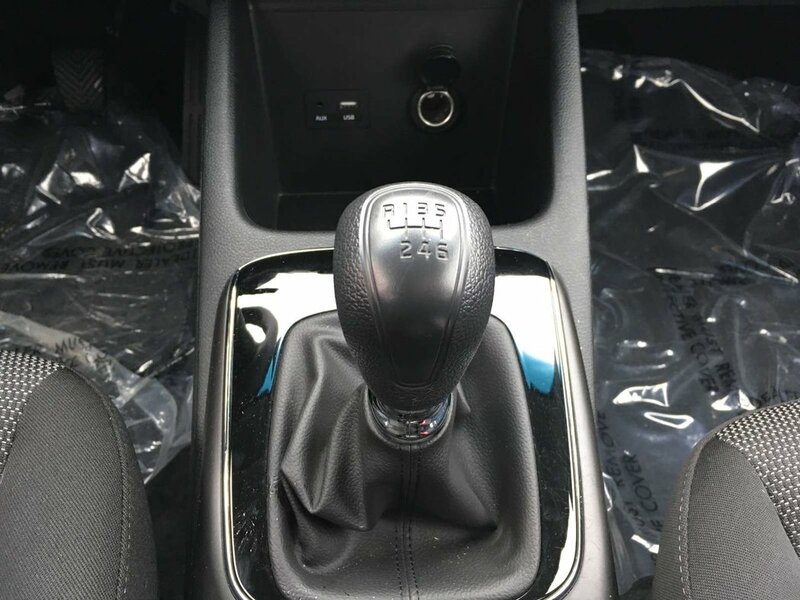 With a responsive and fun-to-drive manual transmission you will be saving tons on gas!